This is a reflection from some years ago before embarking on my journey as a entrepreneur and online business owner. This still sits in the back of my mind when I think about the fun I would have missed if I had stayed on the path of employment. I was fortunate that a few close friends in my life had pointed me in the right direction with their encouragement and support and in one case disbelief that I had embark on a journey that would take me well outside my comfort zone. However, that was then and this is now, and as then I still have the same mindset that money should never be the reason not to become an entrepreneur. How to be an entrepreneur like Richard Branson? My main inspiration has always been Richard Branson and the story I love to tell is about how he became an entrepreneur while still at school. His first deal was selling £200 worth of jewelry so he could start her school magazine and after that is record shop, his Virgin records music empire until he created multi billion dollar brand that we know today. It all started from nothing apart from his wits and desire to succeed. 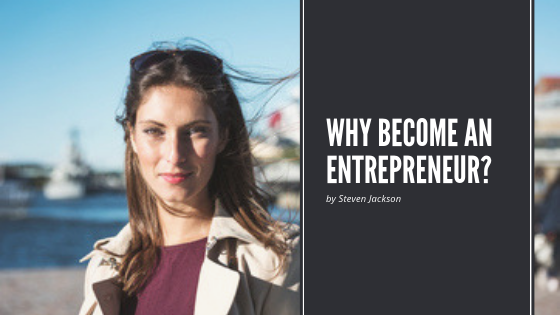 My name is Steven Jackson and for some time I have been enjoying my journey as an entrepreneur, even though my journey has not always been simply or straight forward, it has become the experience of a lifetime. I have been involved with MLM and network marketing for some years, so I believed in the concept of making money from home and had been enjoying a reasonable income from other companies, however I was looking for something new, something that would excite and inspire me to greater things. 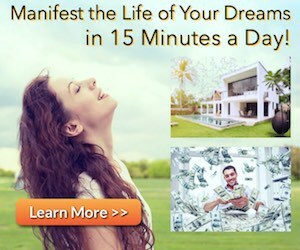 As an Entrepreneur, network marketer and online marketer, this type of business ticks all the boxes for me and gives me the financial freedom and the global independence I have always desired, which allows me to choose where and how I live. When I begun to search for a new opportunity I have to admit I reviewed this business in regards to the financial possibilities rather than even trying their fantastic products. 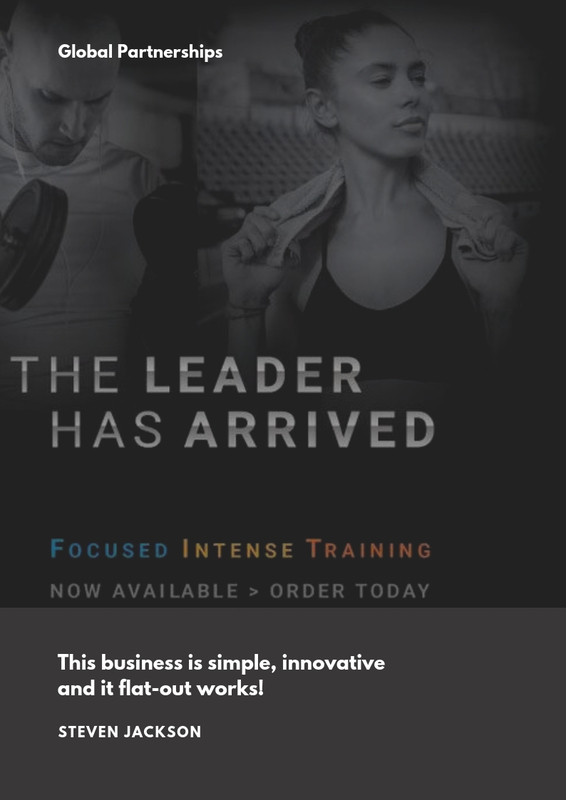 I know many of you would have come across this company in other ways via product endorsements, but I was looking for an opportunity that would support my desired lifestyle and needs, so regardless how great the products were the financial side was going to be the key to my decision weather I joined or not. Fortunately, this company has a great compensation plan which compliments with their great products, so it was a perfect match and as a side line my wife was unsuccessfully looking for their products for her own personal uses. Nevertheless, I did review many different MLM companies until I made my final decision to become a promoter. In the early stages of joining anything new, we cannot possibly know everything so there is a leap of faith involved, but in retrospect I have found this opportunity a safe and trustworthy company that has great high quality products that customers want and in fact search for locally and online. However, before I joined I set out a list of reasons for joining. These may be very different to yours, but from my experience many people like me, see MLM as a business and a way of making money online or in person. Yes, I know these are very superficial reasons for joining a business, but believing in a product is a journey in itself. There is no doubt in my mind that these products work, but getting to that stage takes time. How to be an entrepreneur and make money in this business? The reviews I had read spoke about this business being cloud based meaning that they were the only home based business / network marketing company that operates solely online giving it the lowest overheads in the industry. So, I loved the idea that I would not need to worry about creating presentations, overviews, websites, handouts, leaflets and email campaigns because they were all in place now. I already had some knowledge of social media and online marketing, so even before I even started to find someone I could join, I was developing ideas on how to automate my business, so I could do everything online via my blog and website. 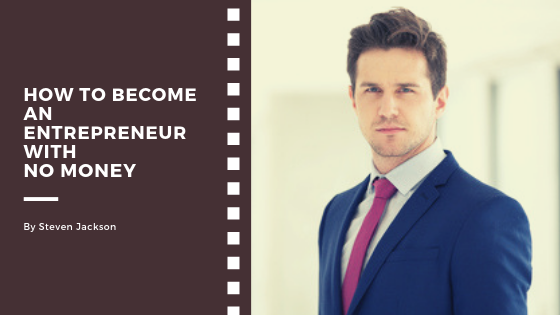 How to be an entrepreneur and achieve success? Success is a complex missus and only achievable when we know for sure we have succeeded and that is why most people avoid this part of running a business. Taking action in life is a must and it is no different with a business. If you enroll in a network marketing business and do nothing, nothing will happen. The first simple action to take is to open your online back office and read the information. The next action is to contact the person that got you into the business in the first place, if they haven’t already contacted you and arrange a Skype call, Zoom or Facebook video chat. If you have managed to take action, you are truly moving in the right direction to setting your goals. We all need goals because what is success without the prize. We all have personal goals so there is no right or wrong answer it is simply something that you are passionate about or you need badly in your life. Goals are never about money. Money is a abstract concept while a new car or moving to a nice area or putting you children in a better school allow us to see the future with greater clarity. So, starting now, what is your goal? Once the goals are set, we need to make a plan to achieve our goals. Without a plan we start to drift and then to fail. How many hours a day do we intend to work on our business? What do we intend to do during those hours? Write the plan down and commit to it, for example, if you intend to reach out to ten new people a day or write an article about the products or business, set the time and do it. However, over time you may need to change the plan, but whatever changes you make, commit to them. The only people who are not successful are the ones who have given up. Running a business is for the long distance runner, so take your time, be persistent and keep going until you have reached your goals. I am happy to say that both of my planned goals have been achieved and much more. I have a globally developing team of existed leaders and promoters in the US, Europe and Australia, who are on the journey of a lifetime, sharing the products and building a sustainable business. This has become the most existing time of my life and I cannot believe that I am so lucky to have found this opportunity. The opportunity I am offering is 100% you have nothing to loose apart from time, but do I want to be in the same place as the last 5 year, where you have been overworked, underpaid and no time for anything? For no investment at all, we can help you change everything in your life starting from your health, then your financial status and onto your psychological well being. So, take my inspiration of Richard Branson and be a self made entrepreneur. 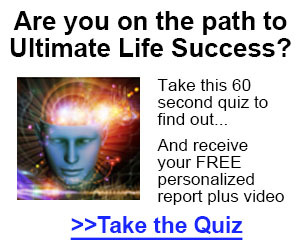 If you want to learn more about how to be an entrepreneur and would like to join me on this life changing journey – Click here for more information.